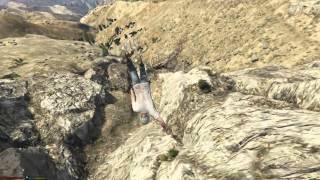 When you play GTA V, many times it happens to die in the coolest ways possible. It's too bad that the "killcam" lasts just a few seconds. Well, with this mod, the killcam lasts as long as you want, just hit Enter when you want it to stop. 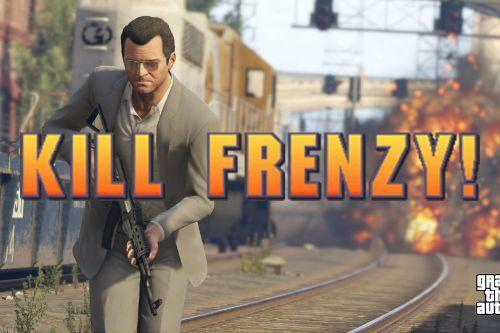 Now you can record the coolest ways to die in the GTA world. If you find some bugs or have a suggestion, feel free to let it in the comments. 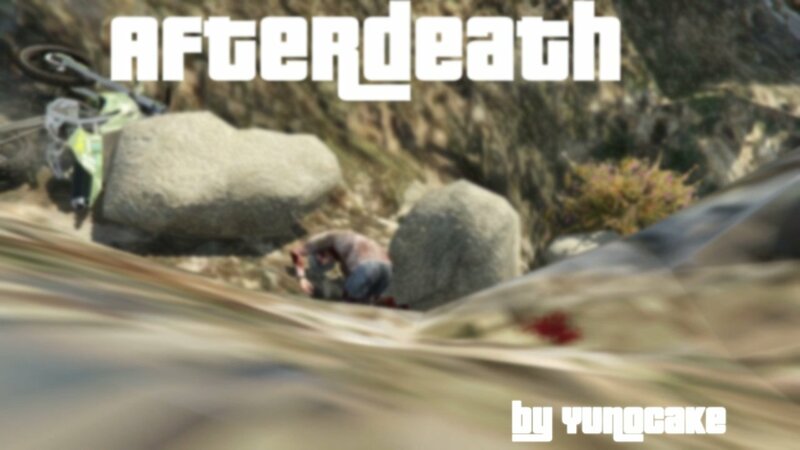 Make sure to also copy the "Afterdeath.ini" file if you use version 1.1 or above. 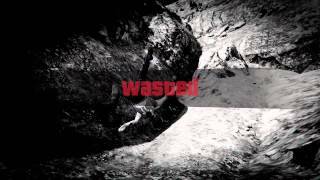 -K - suicide (v1.2 only). -also added a version called "1.2 - no tint" in which the "Wasted" text, the black and white tint and the camera shake effect dissapear after few seconds (just like in version 1.0), as requested by Sukhoi. -fixed a bug where if you pressed Enter (or the assigned key) when you are alive, you would go into a infinite loading screen, as reported by WCP. 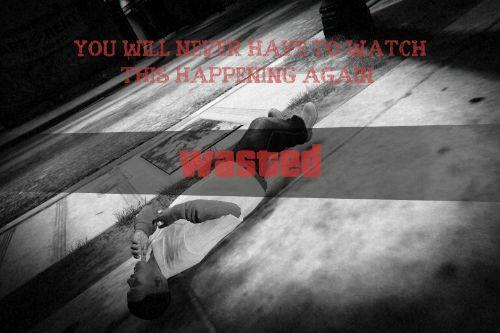 -the black and white effect, the "Wasted" text and the slowmotion effect remain after you die (watch the new trailer video). I think this looks more "pro-ish", but if you don't like it, you also have the old version in the archive. All credits go to Alexander Blade for creating the awesome Script Hook V.
Special thanks to WCP for the idea! 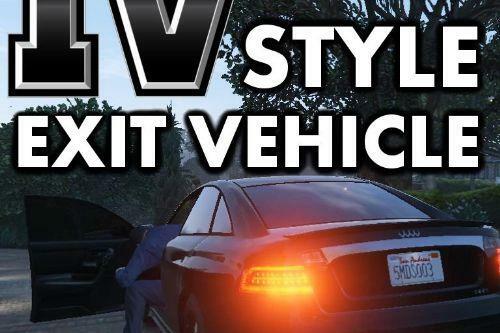 Can we have a version similar to GTA IV where there is neither slowmo nor wasted text/tint? I've been using this for a while and it mostly works well, but sometimes there is a bug where I still get wasted text/tint with no tint version. 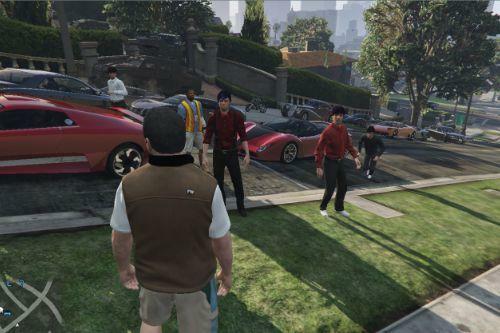 How to prevent cars from disappearing after getting wasted? Can you please update the mod because the enter key doesn't work right now. I just gota ask, does it work in online? hi. cool mod. but could you remove the whole wasted moment and the slowmotion. like only death. and click to respawn. and another cool tips that could be if u wait long enough the medic will come. and when you have wanted level and you die. the police will disappear. just like you lost the wanted level. but i've seen that the cops are acting like cunts after you die. could have been cool if you did that. the mod works but is a bit buggy. It works. I just wish you had free camera after dying. Right now you're stuck with the same view. 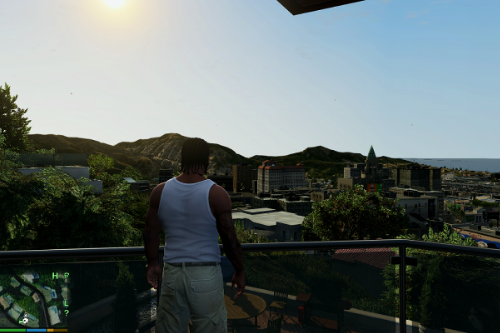 I'm with the others, a waster ascreen overhaul with the added "Afterdeath" mod would be effing incredible. I know this is probable the worst place to put this comment considering the lack of support this mod is getting, but I'd really like to see a wasted overhaul. The mod is good and it works for me, but if you can make it to where you can look around, adjust the speed of the wasted screen (ex: make it normal speed), and if you even want the wasted thing to pop up but still have the gray filter. I think this mod would go great if you could use skins and die with a skin and not be turned back into Michael to watch the deathcam, I didn't try it so for what I know it could be in the mod, but if it isnt that would be something great to add. Does this also stop the game from stopping your recordings? you are able to look around for a short time after paramedic gave you a medpack. two things would make this script perfect. 1. free cam / able to look around when you die. 2. able to return to life on same spot were you died without hospital IF you want. Watch Your Death script was like that, but the pedestrians became very aggressive and you wont be able to arrest them.